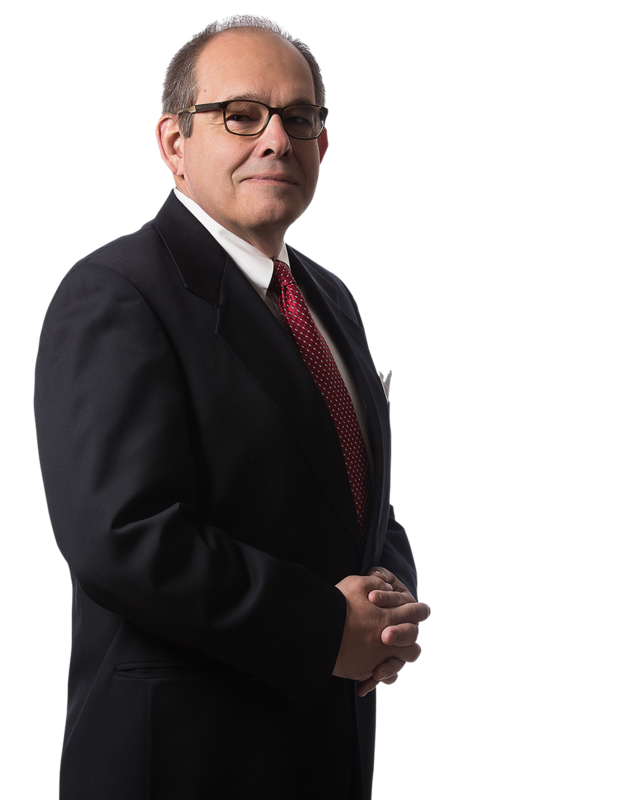 Christopher James Pakuris represents insurance and private corporate clients in a variety of general and specialized liability matters including transportation, products liability, employment, motor vehicle, liquor liability as well as general property and casualty matters. In addition, Chris has represented commercial airlines and municipal authorities in litigations arising out of bodily injury, security profiling, invasion of privacy, breach of contract and property damage. Chris also represents restaurants, nightclubs and pubs with regard to many issues that arise in operating, acquiring and defending these businesses including, but not limited to, dram shop, employee and patron claims. Chris frequently serves as a judge pro tem conducting settlement conferences for the Common Pleas Court of Philadelphia and is a past Philadelphia Assistant City Solicitor where he handled police and municipality claims. Trucking – Loading Dock Fall – Defense Verdict - Closed-head injury and loss of all teeth, $250,000.00 demand $125,000.00 offer prior to trial Dailey v. Allied Waste Services.